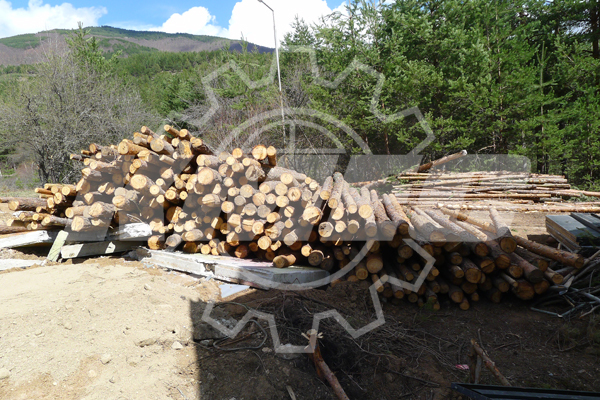 The project locates in Velingrad, Bulgaria where is sufficient in pine wood as raw material supply. 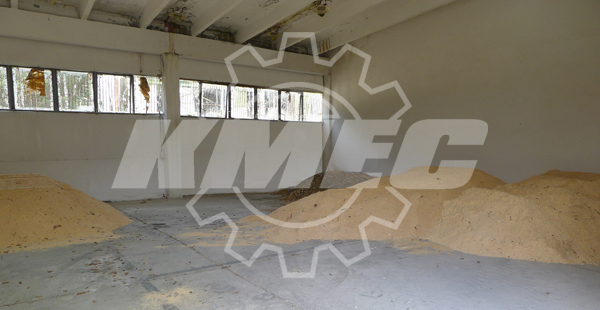 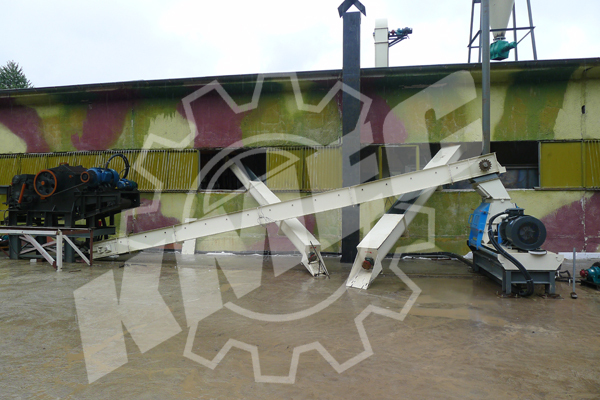 This production line is new project of our subsidiary KMEC in Bulgaria. 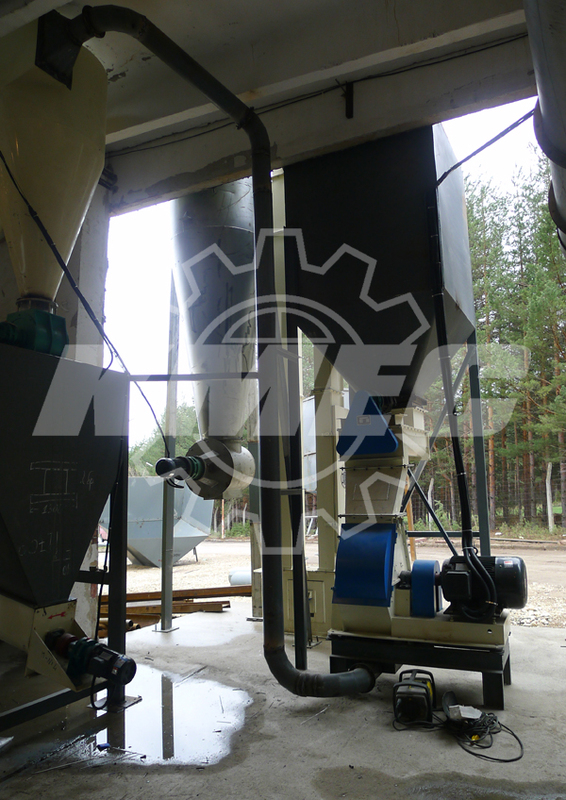 Our client requests 2 tons per hour capacity of pre-pretreatment, cooling, sieving and bagging with KMPM42 ring die pellet mill (1T/H) as trial production. 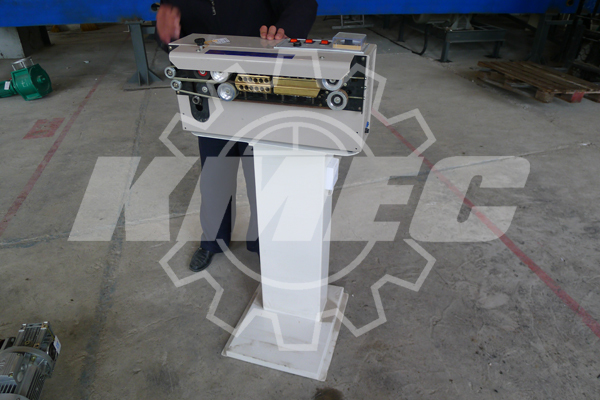 The plan is order of another KMPM42 model for 2T/H in near future so we will update it with more pictures and video clips. 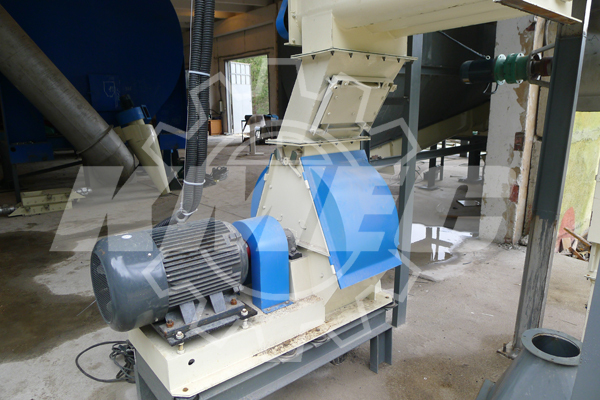 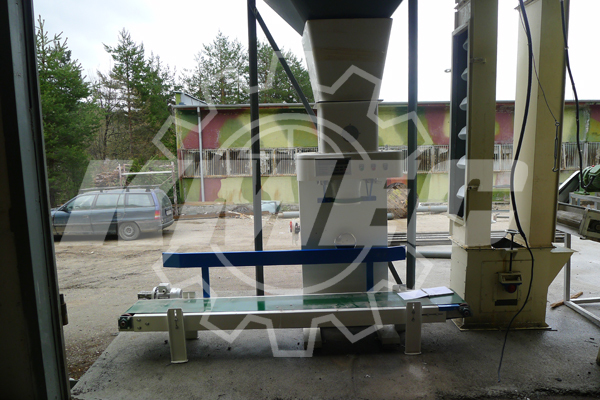 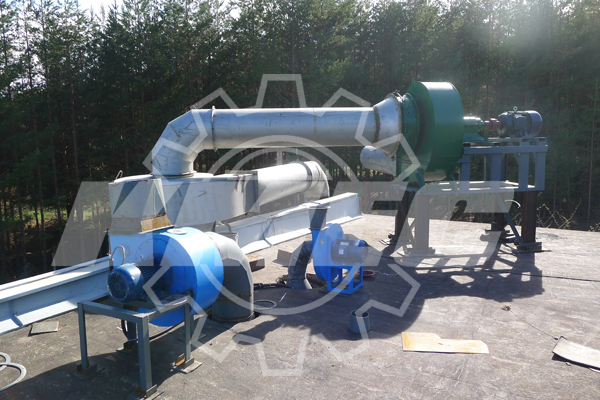 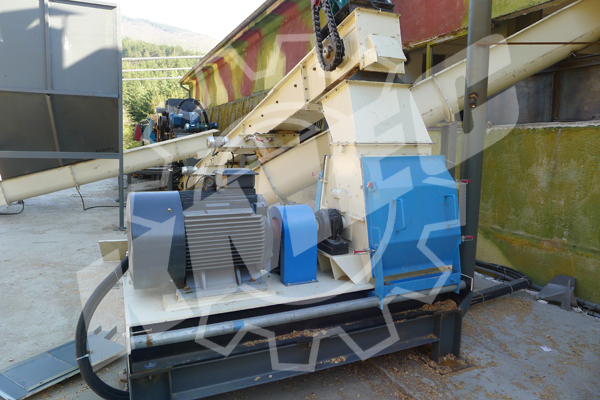 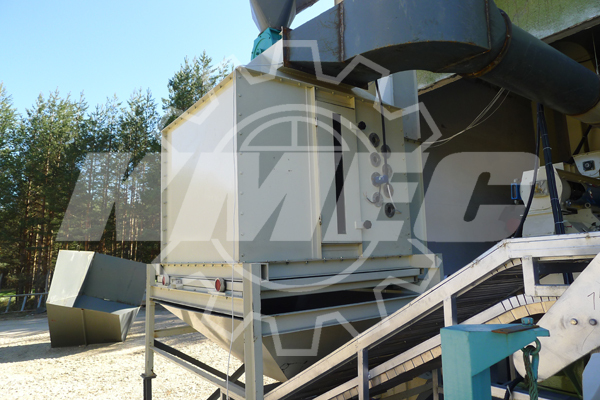 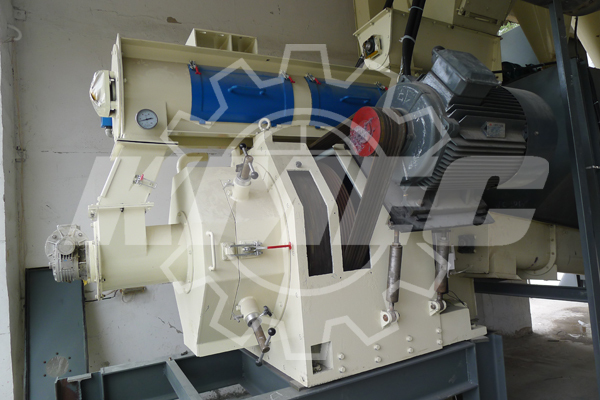 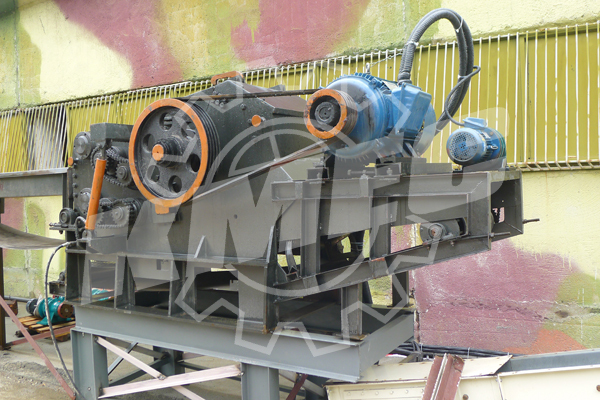 The process diagram starts from debarking, chipping and composed by 1st hammer mill, drum dryer, 2nd hammer mill, pellet mill, cooler and bagging machine. 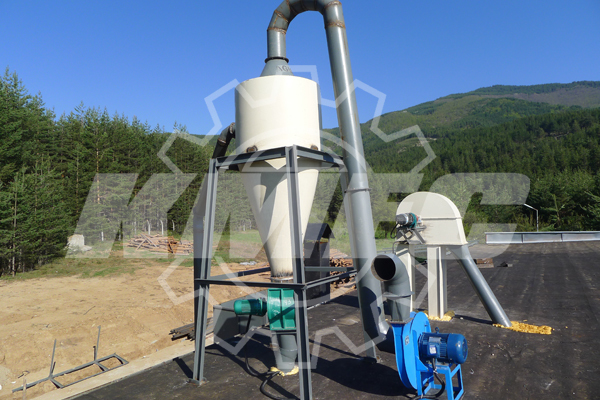 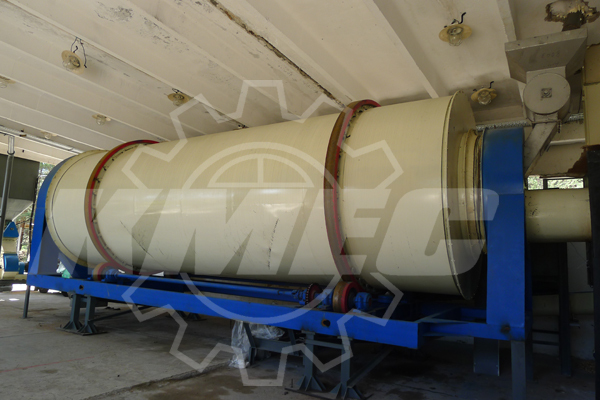 In consideration of raw material is divided into wood logs, chips and sawdust, we configured another two silos for material storage and connect them with dryer or transportation system so it's a little more complicated if compared with normal wood pellet plant. 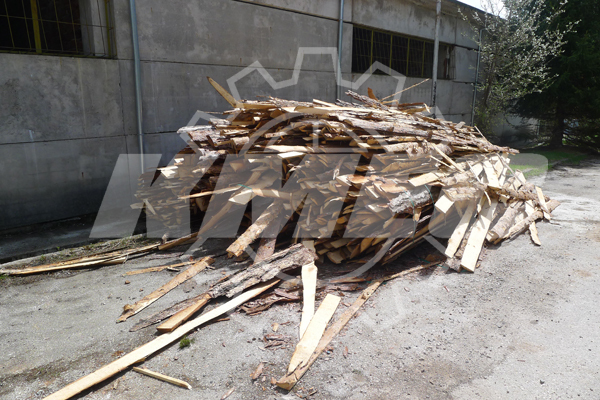 The raw material is divided into wood logs, chips and sawdust. 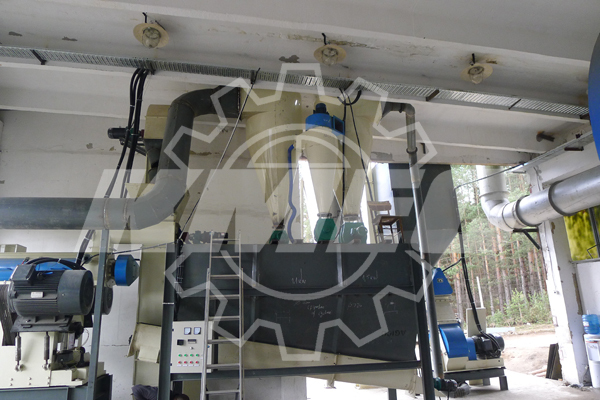 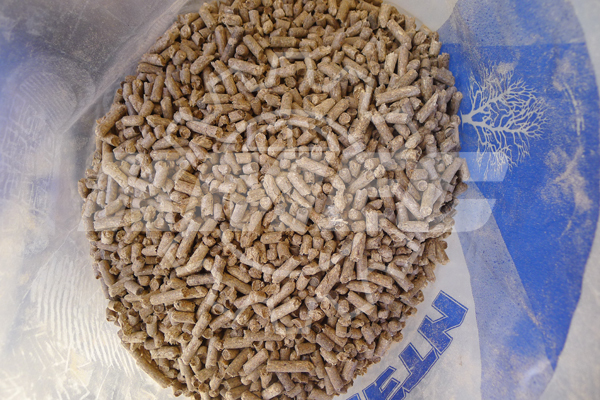 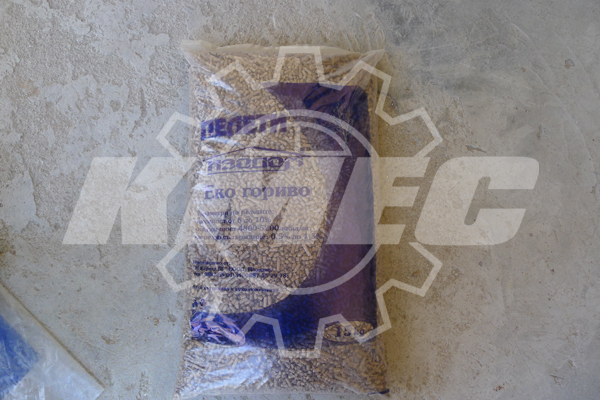 Now this plant is under continuous operation of 8 hours per day, finished pellets are qualified for commercial purpose (esp. 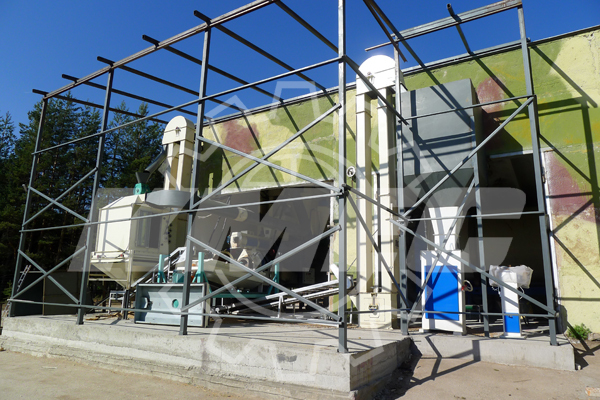 residential use).